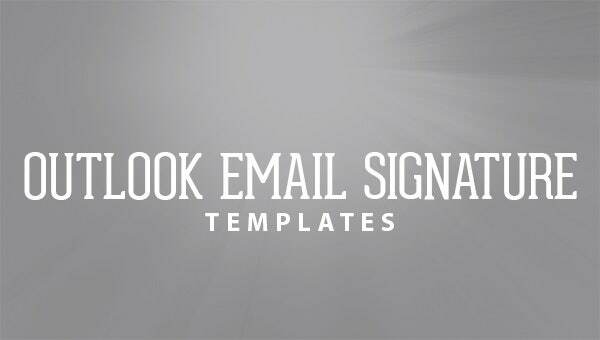 12+ Outlook Email Signature Templates – Samples, Examples & Formats! 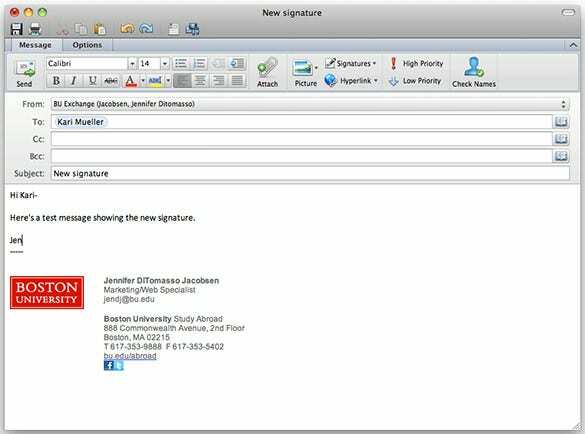 With the relentless pace of today’s business and administration needs you need to have a have a proper email signature to create a visual impact while interacting with employers, clients or even colleagues. 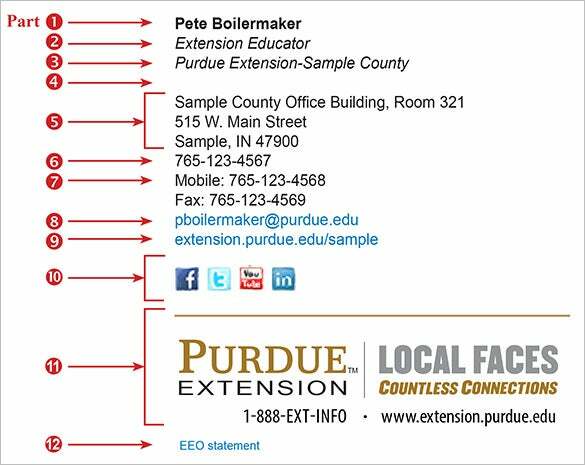 The email signature helps add a professional touch to your email and adds to your credibility. 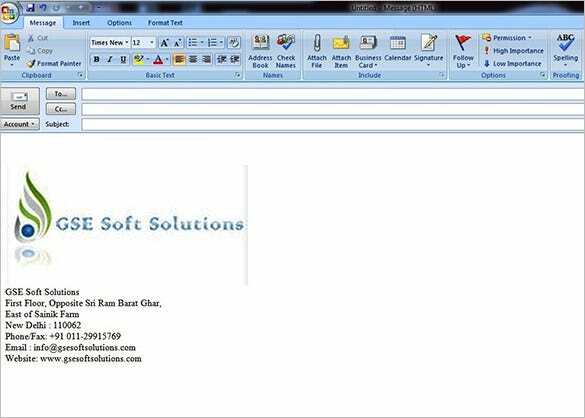 You can take a look at our amazing collection of email signature templates which will give your mails the desired professional look. 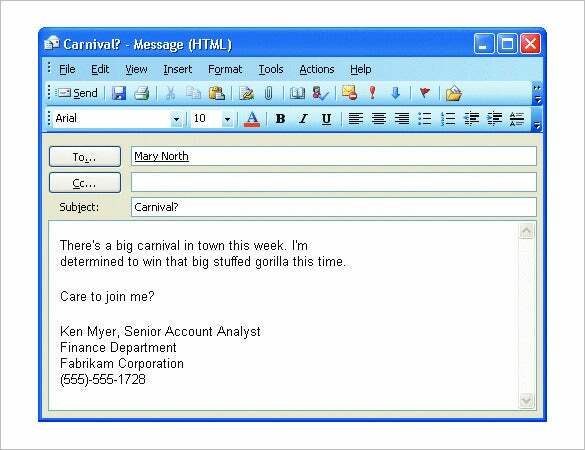 If you’re an account analyst and are looking for a unique email signature for yourself, try this Office Outlook email signature for account analyst. The template is simple, yet professionally designed and is well suited for analysts. 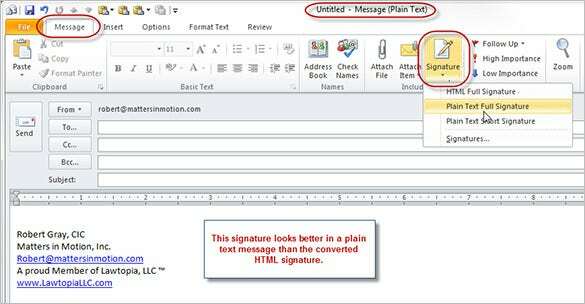 The Microsoft Outlook 2011 signature template is a neat and simple signature template that allows users to create customized signatures with a minimalist design. 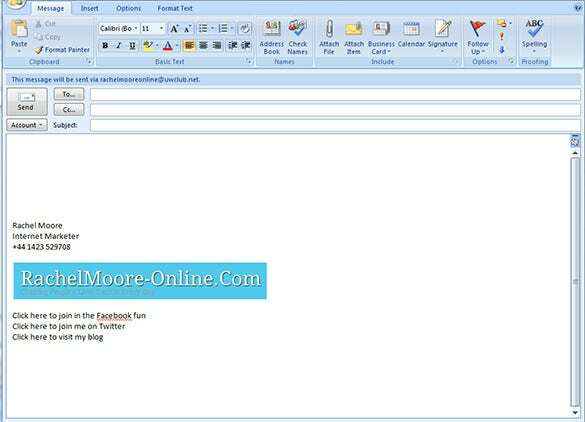 The template also features an image placeholder. 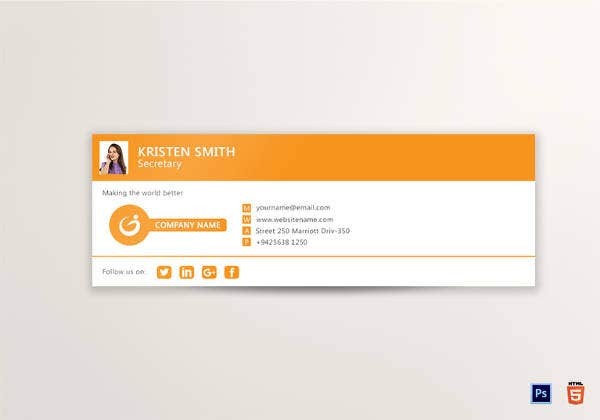 Create a unique Outlook email signature using this template designed especially for internet marketers. 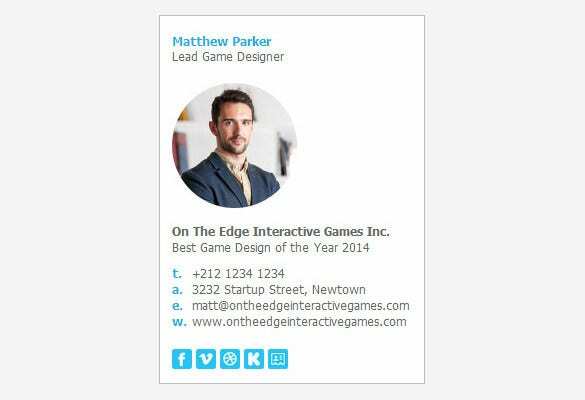 This template offers your information to viewer in a neat, clean and clutter-free format. 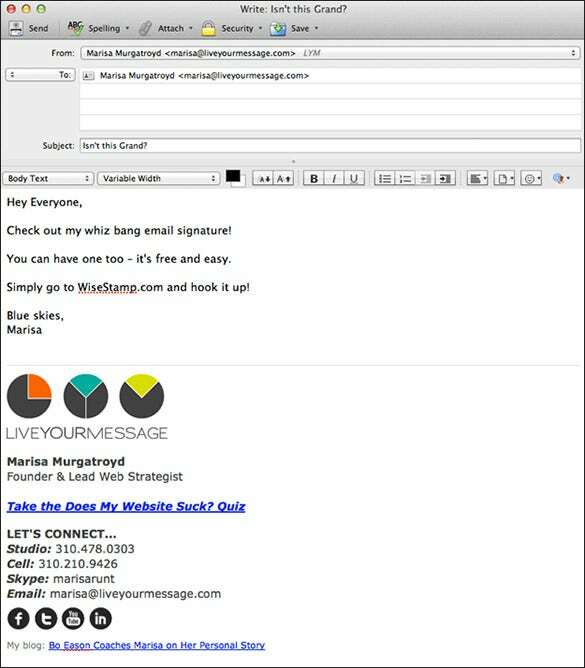 This customized Outlook e-mail signature template allows users to create a fully customized email signature with clickable links and even supports social media widgets that allow you to expand your reach. 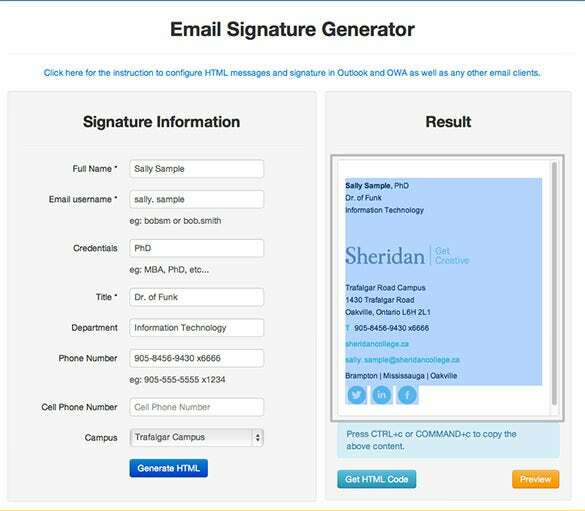 If you’re too busy or too lazy to create your own signature using a template, download this Outlook email signature generator that will create a random signature that you can choose to use or regenerate another one. 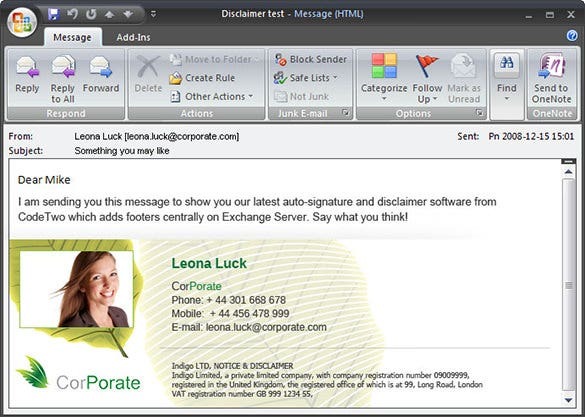 Try this Outlook email signature format template that allows you to create a bespoke email signature that features up to 12 different elements, right from your professional information to social media widgets and even images. 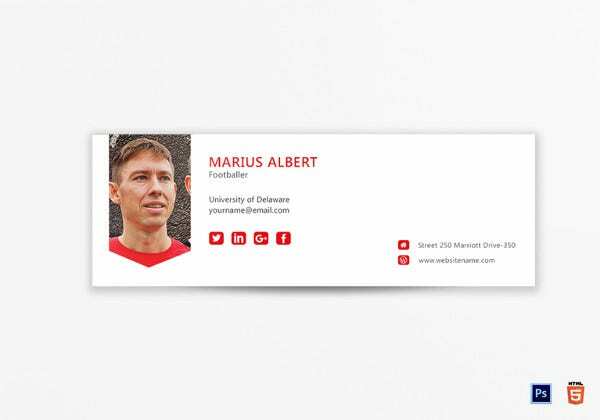 These templates are sleek professional and help you provide your essential details in a candid and appealing manner. These samples can be accessed using all kinds of browsers and they are compatible in a wide range of electronic devices. 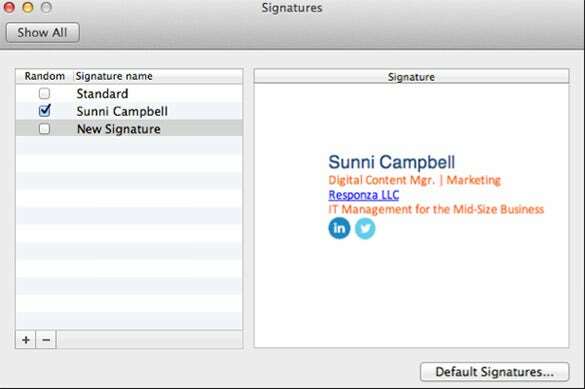 You can definitely download your desired signature from our collections. 27+ Christmas Newsletter Templates – Free PSD, EPS, Ai, Word Format Download! 19+ Christmas Newsletter Templates – Free Sample, Example, Format Download!